Now that fall madness is over, I’m looking forward to having the time to share some of the pretty galleries from the past few months! 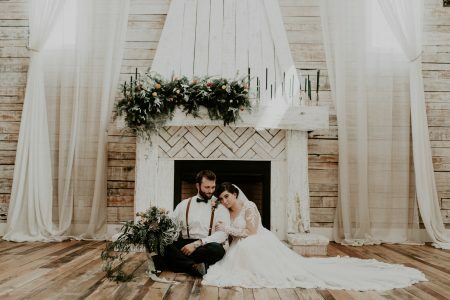 This wedding is hands down one of my fall favorites from this year. 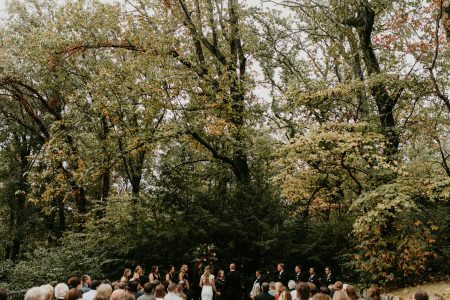 Yes, I will be finding excuses to post fall wedding photos forever, so here’s to never letting go of my favorite time of the year. P.S. 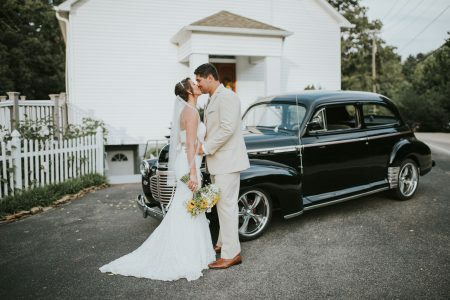 – If you are a Nashville bride looking for a venue, I HIGHLY recommend CJ’s Off the Square. It is obviously a breathtaking venue. 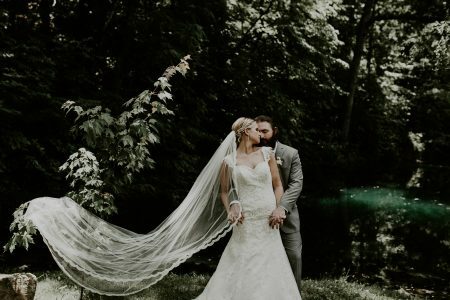 But most importantly, the entire staff goes above and beyond for not only making sure everything runs smoothly for the bride and her guests while also extending the most polite generosity to all vendors.